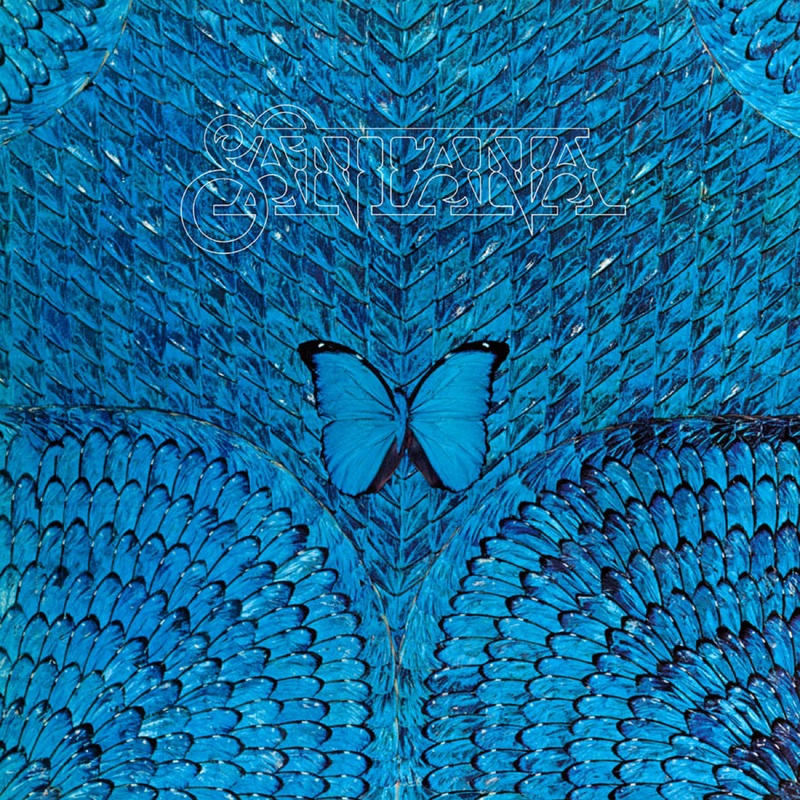 Friday Music continues their exclusive Santana 180 Gram Audiophile Vinyl Series with the groundbreaking first time 180 Gram 45th Anniversary release of the 1974 smash "Borboletta." Mastered impeccably by Joe Reagoso at Friday Music Studios and pressed at R.T.I. 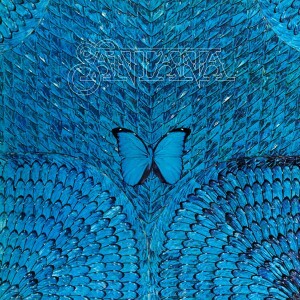 on striking Platinum Swirl Vinyl, this super limited 180 Gram masterwork will be one of the finest Santana albums to be revisited in quite some time.